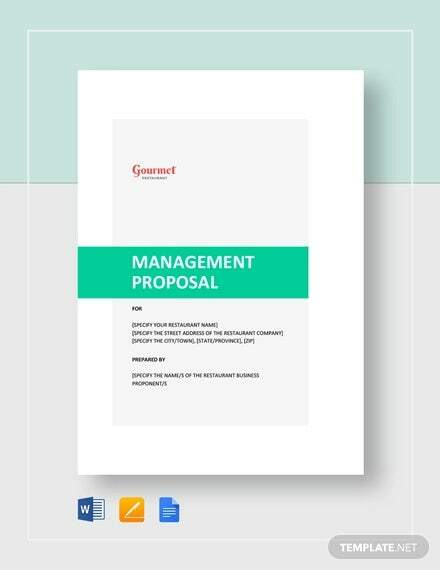 From time to time, you may have to make proposals for your work, such as for event-related activities, like an event planning service proposal samples. This is both to secure your superiors’ approval of your activity, and to secure any further support you may need. Of course, there are different kinds of actions which you would need to secure approval for, which s why there are examples, like an event planning business proposal or a corporate event proposal. 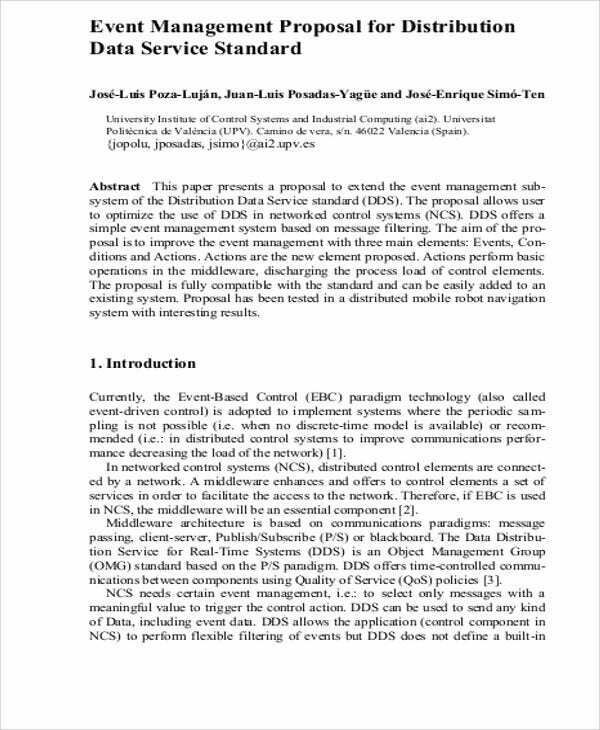 It is one thing to propose an event or idea, but in this case, you would be proposing to manage whatever idea you may have, which would have its own requirements to prepare for. 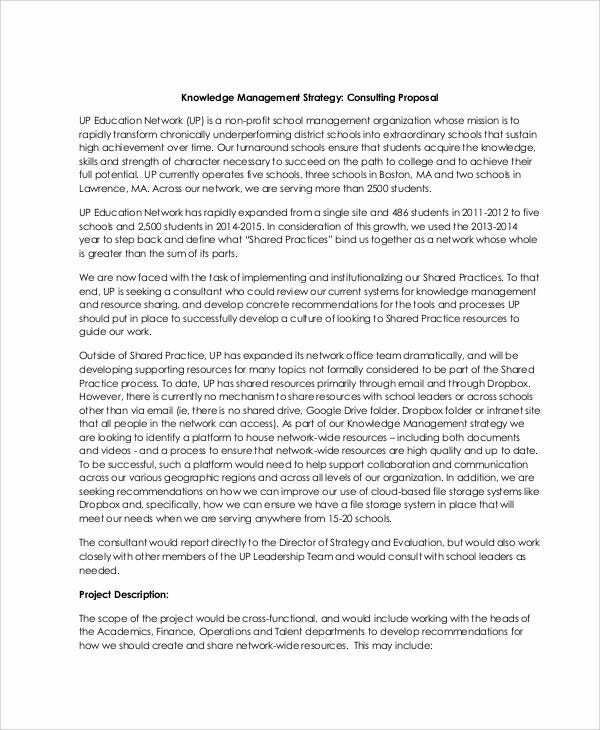 Proposal of taking over administration, since you would be proposing to take over management of a project from your clients. 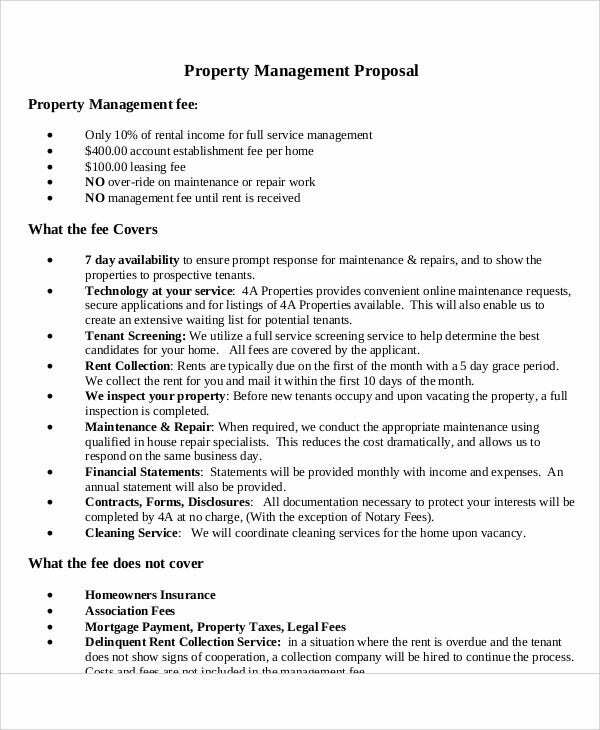 If anything, you would be managing the project for your prospective client. Description of benefits, as you need to explain whatever benefits your clients can expect to get out of working with you. List of deadlines, as it is also important that you have a tentative timeline for accomplishing the project. First, start with a cover letter to introduce your company, and what you can bring to the table. Then provide a list of specific deliverables tailored to the unique needs of whatever project you are working on at the time. 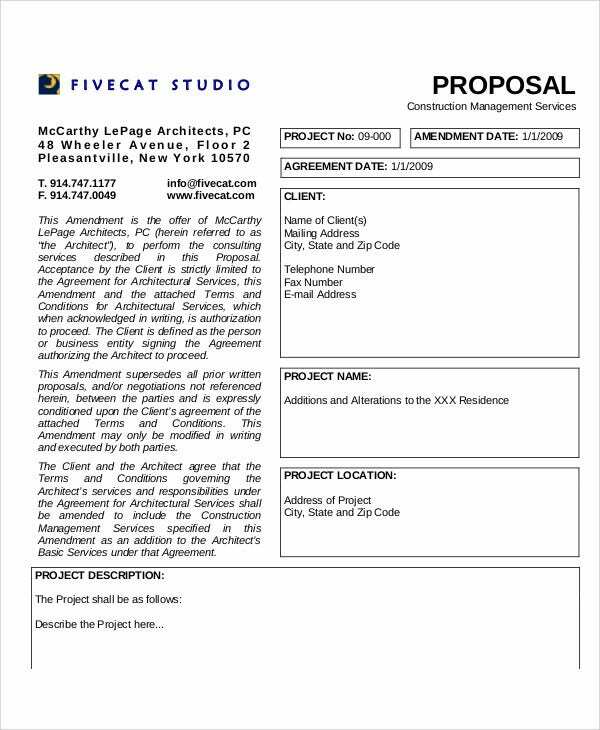 Also include a timeline detailing a plan for accomplishing everything you need to do to accomplish the project. Also be sure to include a section detailing what each party’s responsibilities are regarding the project. 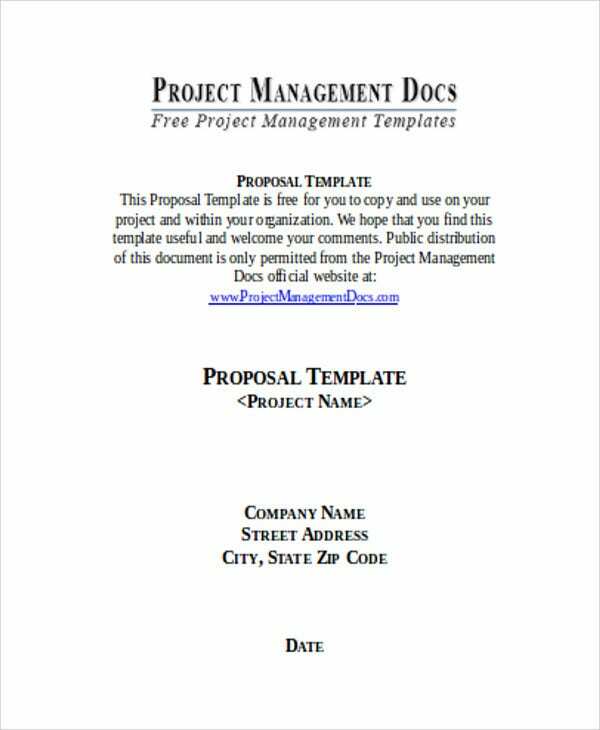 As with other kinds of business proposal templates, you may take advantage of certain tips that can help you with writing your documents. After all, if these tips are meant to guide you through making your management proposals, then it would be wise to use them yourself to improve the quality of your documents. Be polite, but direct. It is important that you be polite so as to maintain an air of professionalism, but it is also important that you be direct with your intentions concerning the project so as to be convincing that you are interested in carrying out the project. Always do your research. 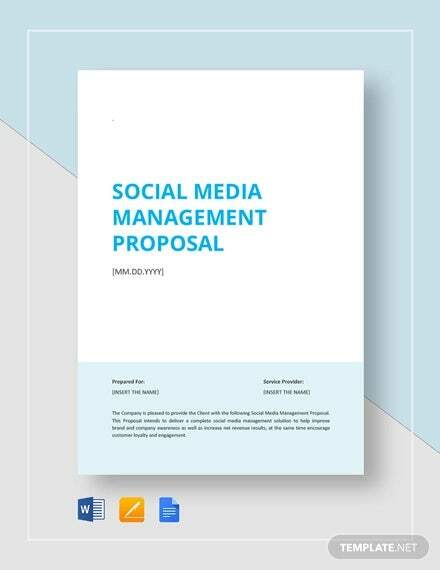 This allows you to be more prepared whenever you push your proposal forward, as you already have all the necessary data to back up any ideas you may come up with. State possible problems. This allows you to begin addressing any potential problems as you have already considered them and come up with solutions. 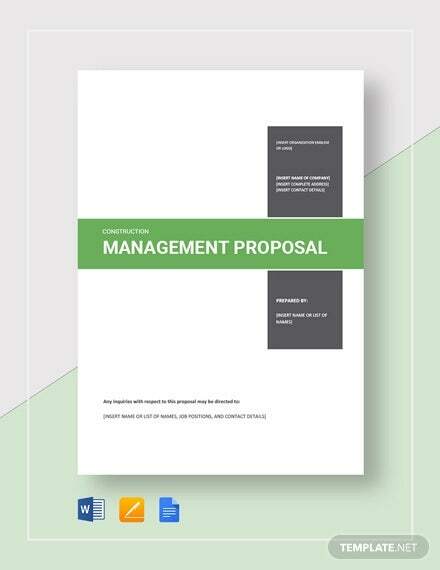 Keep your proposal simple and straightforward. 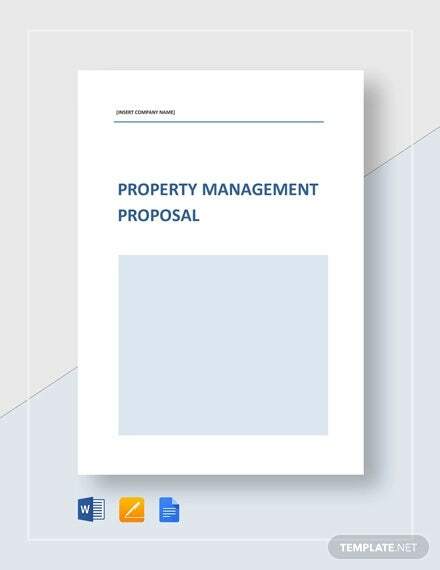 This allows you to keep to your topic, as well as make it easier for your client to read through and understand your proposal. With these, you should hopefully have an easier time of creating whatever management proposals you may have to make.